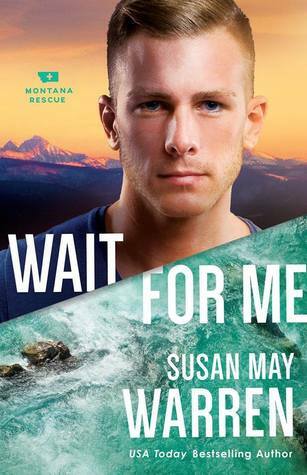 The sixth book in the Montana Rescue series is almost here!!! Each book has been epic- full of adventure, romance, and suspense. Some relationships have spanned the entire series, and I can't wait to see how Pete and Jess find their happily ever after. I love books about traveling and living abroad, and the previous book, Love in Three Quarter Time, was a 5 star read for me (the e-book is only 99 cents!) I can't wait to visit the city of Salzberg with the author and her characters! 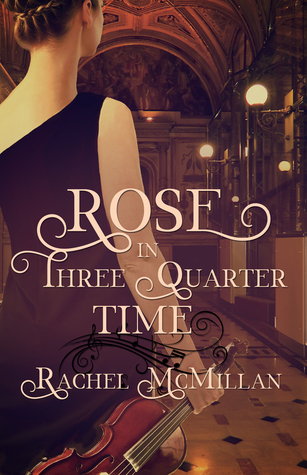 Rose in Three Quarter Time releases September 30th and is available for pre-order! Rose McNeil is rising the ranks at the Mozarteum in Salzburg as a violinist to watch. Her musical Nova Scotian heritage has loaned an unparalleled technique to her interpretation of some of the most beautiful compositions in the world. The opportunity of a first chair assignment to the Rainer Quartet under the tutelage and baton of Oliver Thorne is a dream come true--- until her student visa expires and the threat of leaving Vienna looms. As much as she grieves the prospect of leaving Vienna and the quartet, it is Oliver—with his dry sense of humour and unexpected charm- she will miss most. British ex-pat Oliver Thorne’s recent appointment as conductor to the Rainer Quartet make him the youngest in the role during its prestigious history. But it wasn’t the path he wanted. A tragic car accident years ago forbade him from ever playing his beloved cello again. Now he spends his life teaching and guest conducting for premiere orchestras at the Musikverein. When he first hears Rose McNeil play, all the dreams he left by the wayside are reborn with her unexpected talent. When Rose learns she may have to leave Vienna, Oliver has to come up with a solution. Losing his first violinist is unfortunate, losing her is unimaginable. So he comes up with a crazy idea: A marriage on paper only. She’ll take his name and his citizenship. They’ll split rent money and coin toss to decide who takes the bed or the the futon every night. They’ll keep their secret from the orchestra. She’ll play and he’ll conduct and, most importantly...she’ll stay. 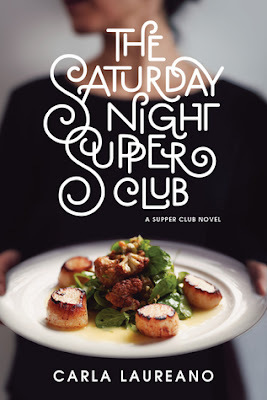 I'm so excited to read The Saturday Night Supper Club by Carla Laureano! It's been a while since she's published a book because of switching publishers, and I really enjoyed the other two I've read by her, especially Five Days in Skye which also featured a chef. Isn't the cover amazing?!?! While suspense isn't my favorite genre, I never miss a book by Dani Pettrey! 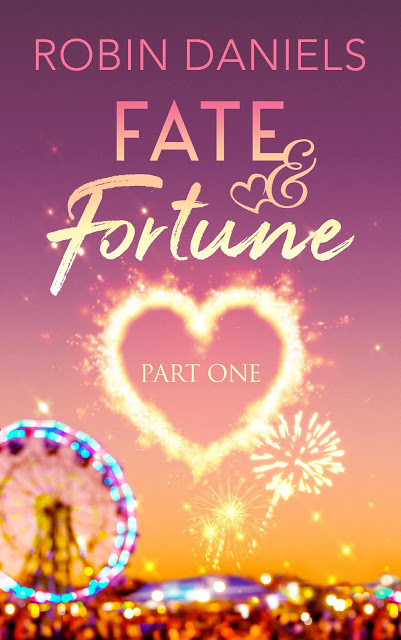 She expertly balances the mystery and action with the personal development of her characters which makes me more connected to the emotion of the story. The romantic tension is always off the hook, and the relationships grow throughout the series. 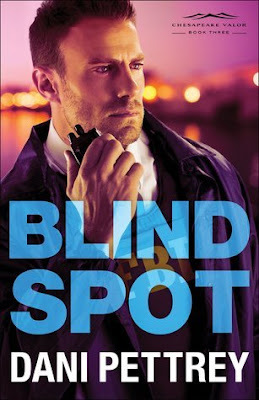 I can't wait for Blind Spot, the third book in the Chesapeake Valor series, which releases October 3rd this year and is now available for pre-order! Don't miss the first two books in the Chesapeake Valor series . . .
Unforgettable characters. Deep emotion. Passionate (yet clean) romance. Poignant themes. 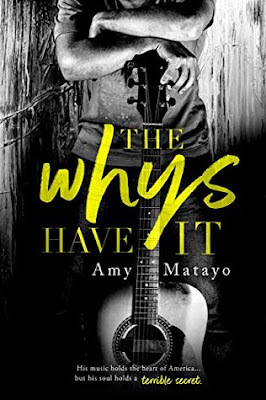 This is why I love Amy Matayo's books. Isn't this cover striking? I'm so excited to read it, and there's not much longer to wait for the release date of June 20th! 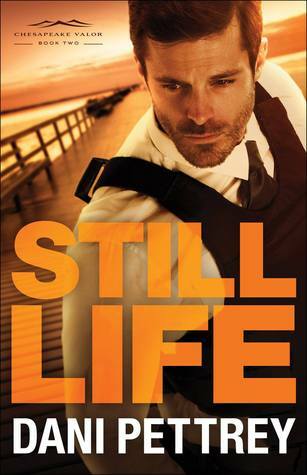 It's only $3.99 to pre-order and will be available on Kindle Unlimited. I'm so excited to read the fourth book in Amber Lynn Perry's Daughters of His Kingdom series, So Pure a Heart! The books are set in the pre-Revolutionary Colonial era, although I think the series is now taking us into the fight for liberty. Each book reads well as a stand alone but of course I recommend reading them in order. 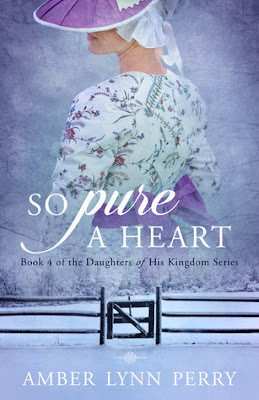 So Pure a Heart releases June 20th and is now available for a special pre-order price of $2.99 for e-book at Amazon! Leaving his young ward to join the fight for liberty is the hardest thing Joseph Wythe has ever done. Nearly. The most difficult happened ten years past, which he tries his best forget. Seeing Hannah Young again after all this time does something frightening and wonderful to his soul. 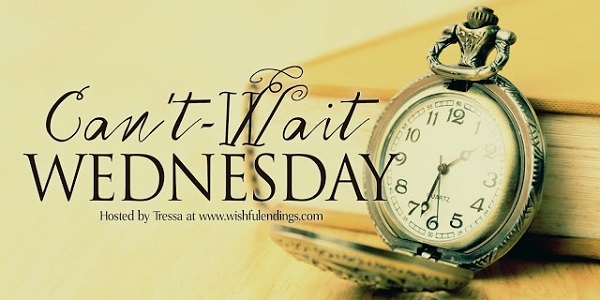 Though her determination to spy for the Patriots is honorable and brave, he will never allow her to take such a risk without him to protect her, no matter how she protests—and no matter how he knows he will ache all the more for the thing he always wanted and still could never have. 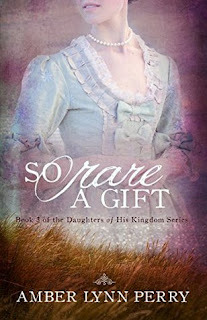 Check out the first three books in the Daughters of His Kingdom series . 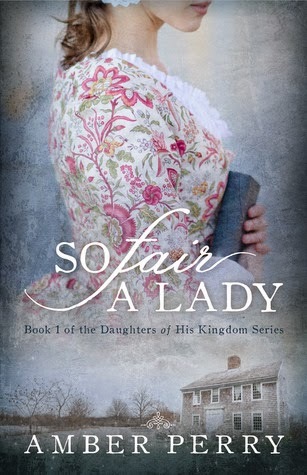 . .
Boston, MA 1773: Shards of Eliza Campbell's life crash to the ground when she discovers a devastating secret: her father was a spy for the Sons of Liberty. Determined to uncover the truth--at any cost--not even a marriage proposal from the dashing British Officer Samuel Martin can dissuade her. 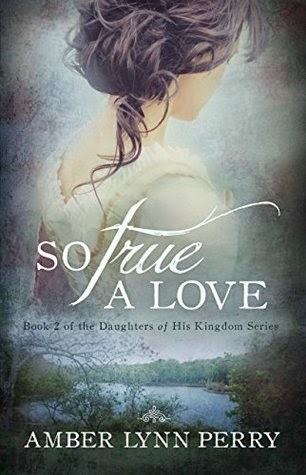 When rescued from British capture by handsome patriot Thomas Watson, Eliza discovers what her father risked his life for and yearns to know more. But will her budding attraction to this courageous patriot damage her already wounded heart? Kitty Campbell knows that leaving the dangers of Boston behind for a more tranquil life in Sandwich is God's will for her. But not even twenty-four hours after arriving in the small sea-side town, she witnesses a terrible crime and is forced to stay silent or her family will be made to suffer. And yet, as the consequences for remaining quiet threaten more than just her family, Kitty is desperate to unload her burden. When handsome doctor Nathaniel Smith comes to her rescue more than once, she is tempted to risk everything by revealing what she knows, as her hidden attraction to the courageous patriot builds into much more than childish infatuation. When Doctor Nathaniel Smith discovers the town's ammunition stores have been raided, he knows immediately who to blame—the hated Tories. Desperate to keep the remaining powder out of enemy hands, he vows to find the men responsible. Then when Kitty Campbell is brutally assaulted and refuses to name her attacker, he suspects she might know something and keeps a closer watch for her safety, only to discover a fleeting attraction he harbored long ago threatens to grow into something akin to love. Yet, he knows a Tory and a Patriot would make a terrible match.